A portable sleeping pod great for daytime naps. A great alternative to a standard moses baskets. Made with highly breathable materials. A comfortable yet firm mattress. 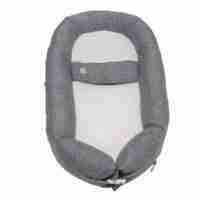 Breathable padded sides keep your baby secure. 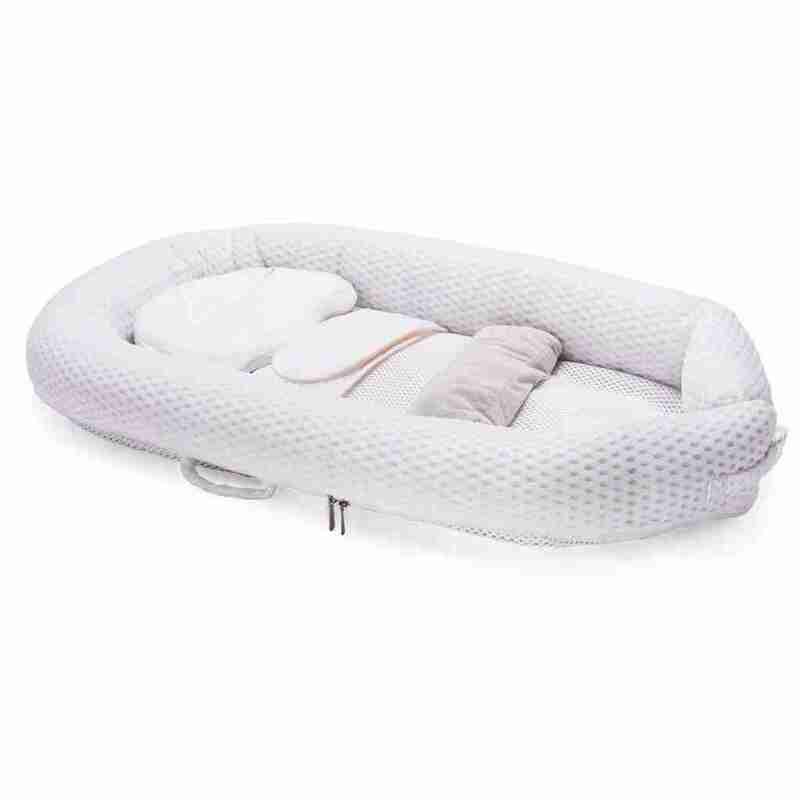 One of the key features of the Venture Easy Dream Baby Nest is it’s highly breathable design. Highly breathable 3D Mesh Fabrics, which are both permeable and have great anti-bacterial properties reduce the risk of any possible suffication to your baby as they sleep. Built with the highest quality super soft and super breathable fabrics, only the best went in to designing the Venture Easy Dream Bed. Designed to be ready as quickly as you are, the bumpers and base can be quickly unzipped, removed and washed separately at 30 degrees. 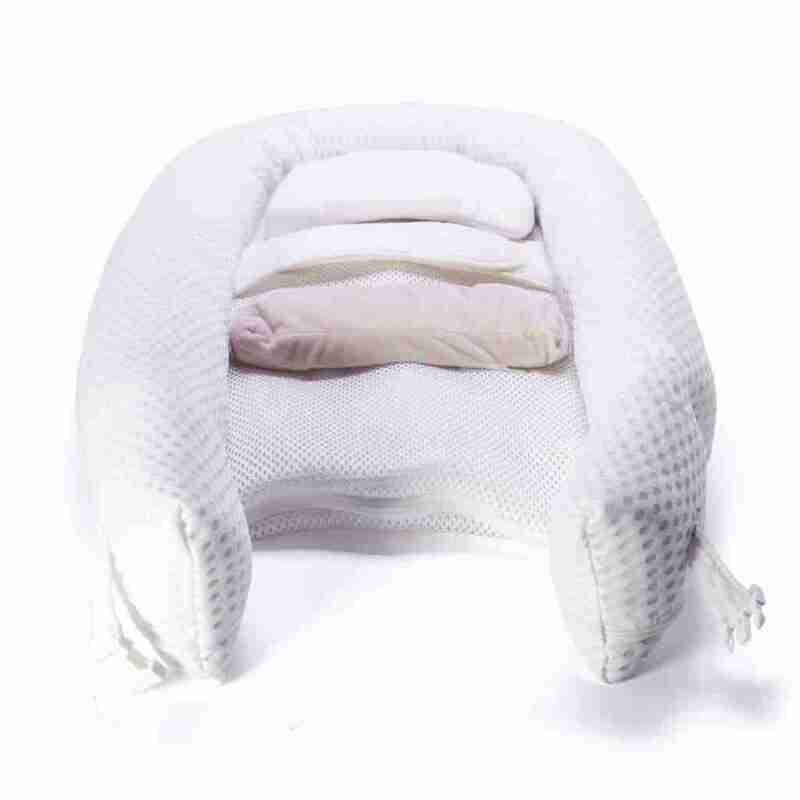 Our Venture Easy Dream Bed is made from sturdy yet lightweight materials. 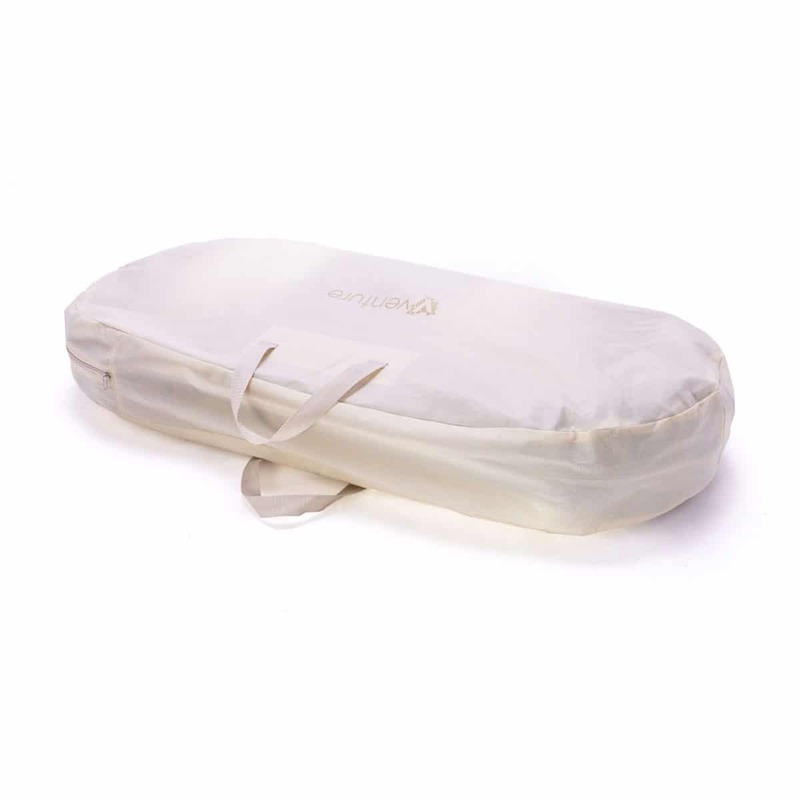 If you’re going out on a long journey or even a playdate, it’s easy to carry travel bag makes every journey a breeze. It’s the perfect alternative to a portable crib allowing your baby boy or girl to be with you no matter where you are. Babies love to stay inside their own little eden, it’s fun, it’s comfortable, it’s safe, it’s their Venture Easy Dream Bed.